Treat your pets to Trophy Pet Foods and a donation will go to Bay Hospitals Charity. Free samples, along with free delivery is available so your pet can try before you buy. What have you got to lose? Trophy Pet Foods also provide free nutritional advice, call Rachel or Michael on 07399 588 557 or 01524 60963, or e-mail them at trophypetfoods.lancashire@gmail.com. 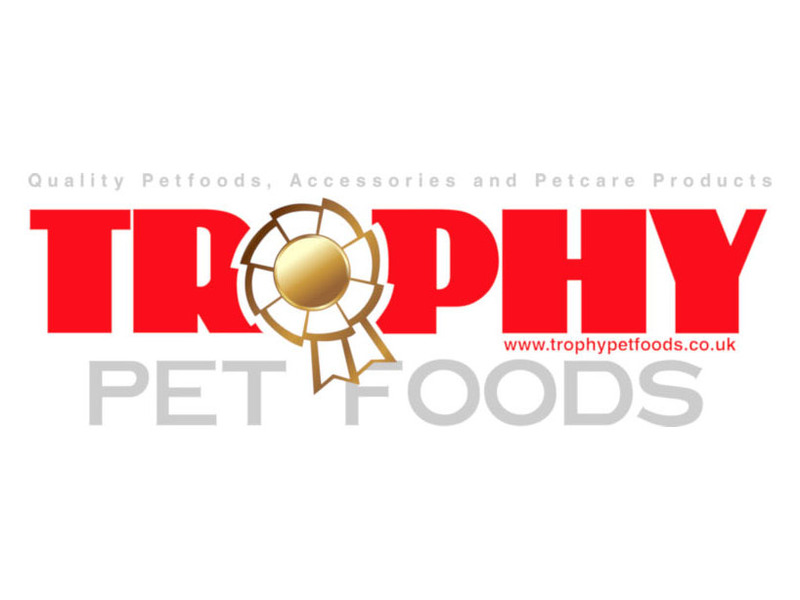 Trophy Pet Foods use all natural ingredients – no derivatives, no artificial preservatives or flavourings. Creating pet food that has uncompromising quality. Trophy Pet Foods supports British agriculture and local run businesses, and is proud to be part of the UK leading mobile pet food and animal products company. 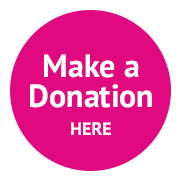 When placing your order, quote code “BHC16” and a 6% donation will be made to the Bay Hospitals Charity.